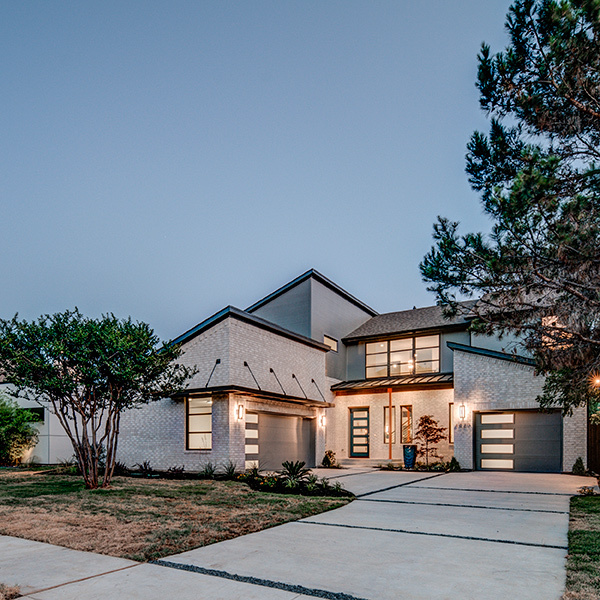 With expertise and experience extending from Dallas to Fort Worth and Arlington to Denton as well as the surrounding areas, we are flexible to build wherever your desired location may be. 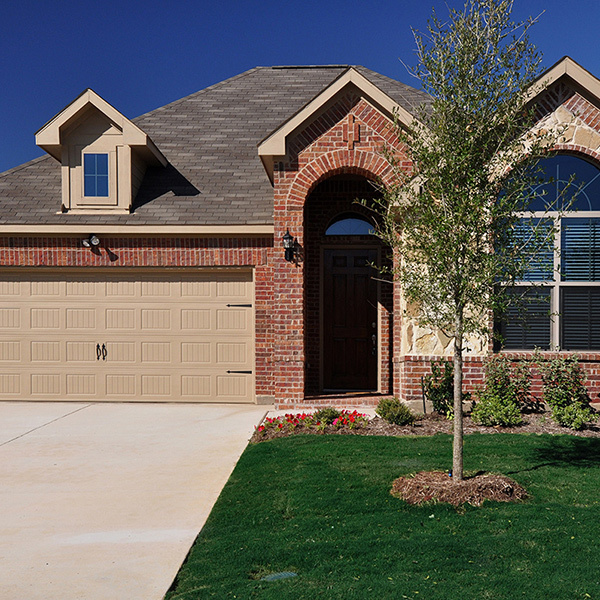 To simplify the process, our Build-On-Your-Lot Series provides ready-to-build home plans in a variety of home sizes for interested buyers to peruse below. 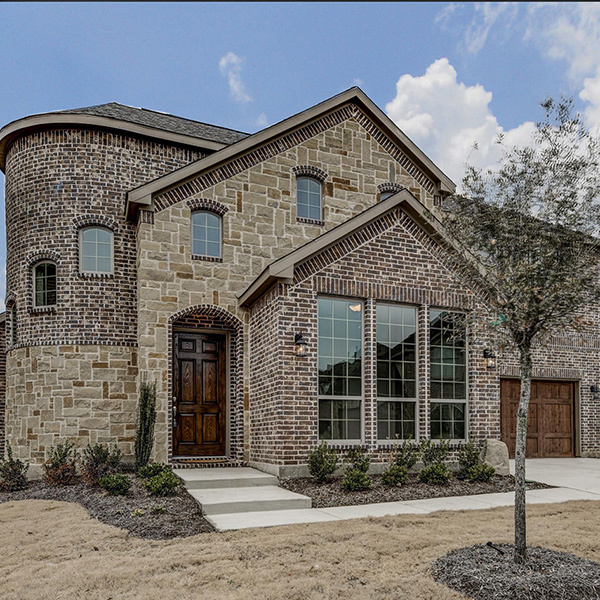 Scott Homebuilders is privately owned and managed by John and Nancy Scott. 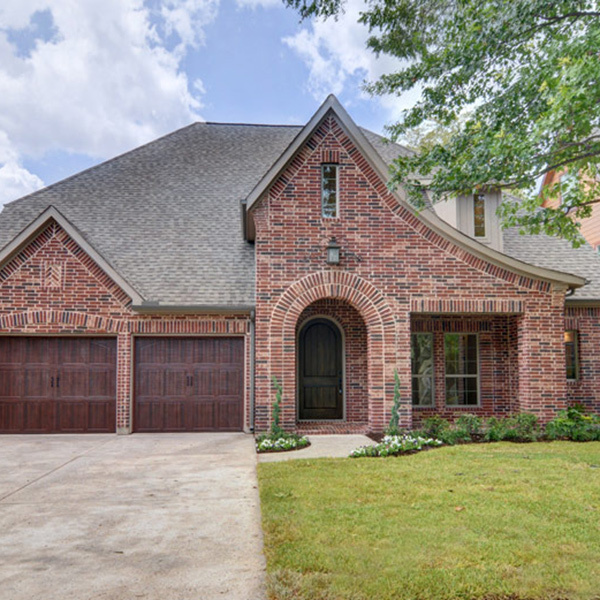 With careers spanning almost three decades in homebuilding, remodeling, property sales, acquisition and management, John and Nancy have established reputations as top notch real estate entrepreneurs in the Dallas Fort Worth area. 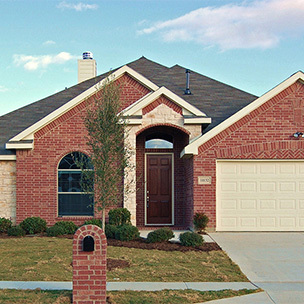 Prior to forming their own company, John Scott held executive level positions with some of the largest homebuilding companies in North Texas and the nation. Already a seasoned remodeler, Nancy gained experience by working as a construction manager for an area homebuilder. 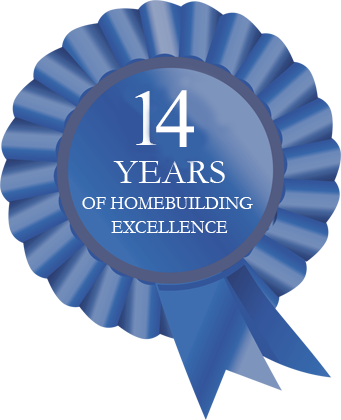 This experience brings a wealth of knowledge and experience to share with customers of Scott Homebuilders. 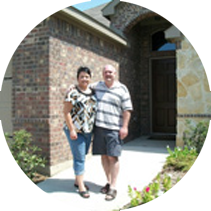 Both John and Nancy are licensed real estate brokers in the state of Texas. 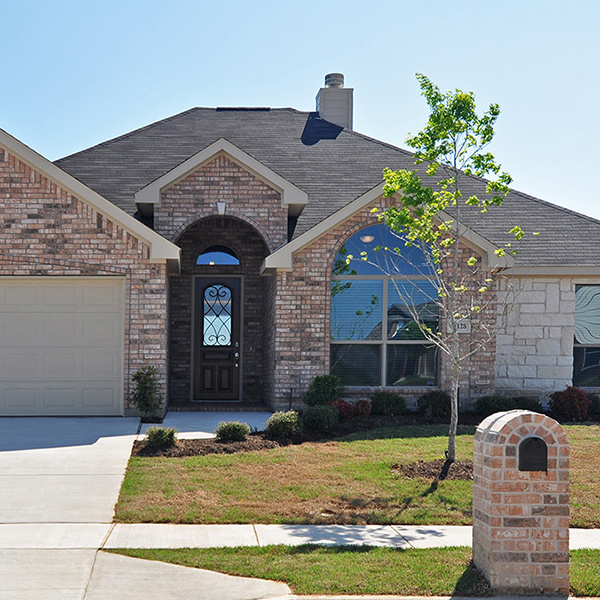 For a homebuilding experience with a family homebuilder that really cares, make Scott Homebuilders your choice. 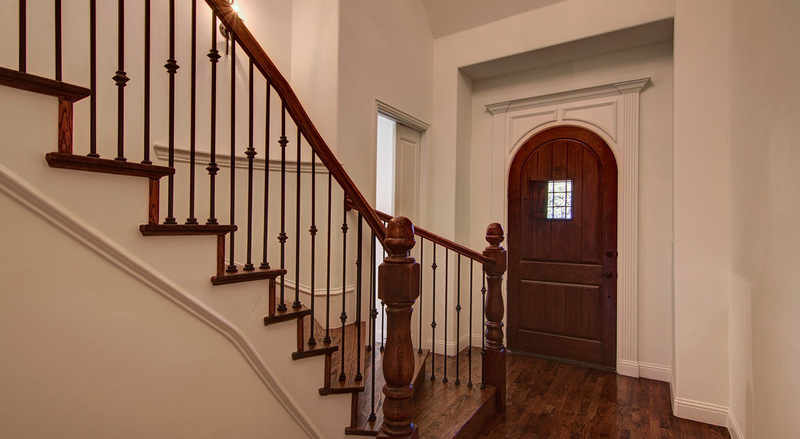 If you need assistance selling or buying a residential property visit Scott Realty Group LLC. Don't want to move? Ask about our whole house renovations. 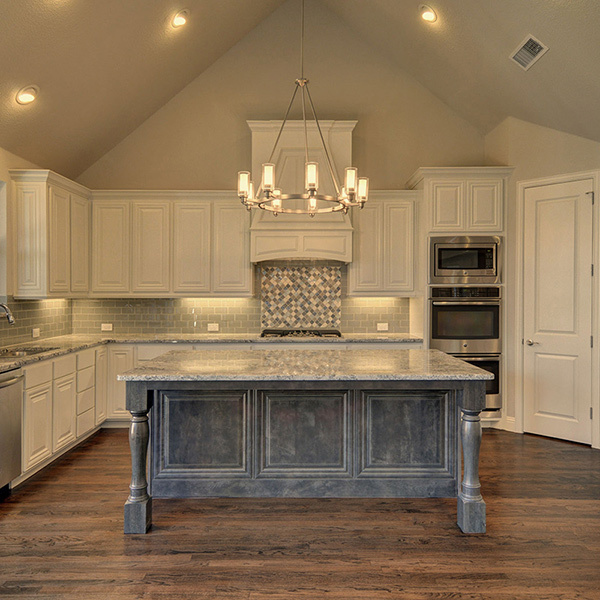 "We were impressed with not only the layout of the home, but also with the unique attention to detail. 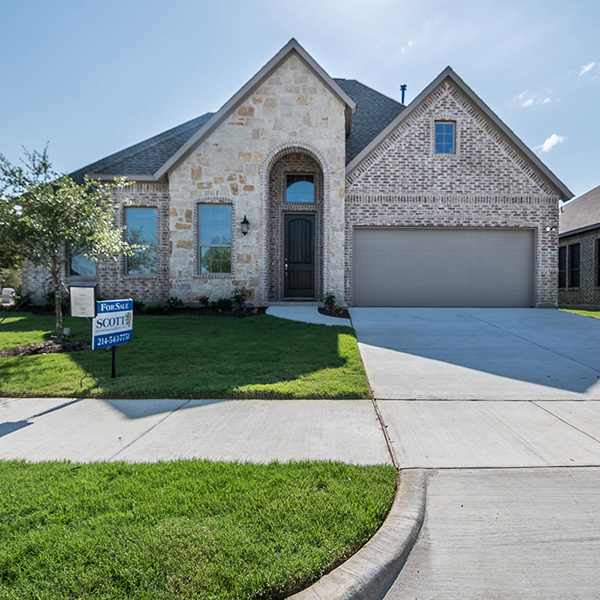 During the purchase of our home, Scott Homebuilders went above and beyond to provide us with all the information requested. John and Nancy personalized appliances to our requests in addition to seeing a budget allowance, they even installed a garage door opener. To top all of this, Nancy walked through our home, detailing the nuances of this particular home’s amenities. 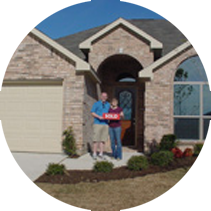 We are completely satisfied and happy with our decision to purchase our new home from Scott Homebuilders." 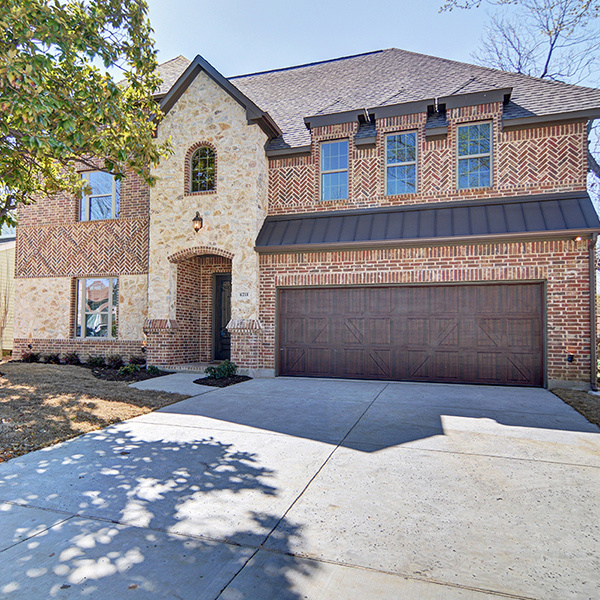 "We are very pleased with our Scott Home and love the all brick construction. 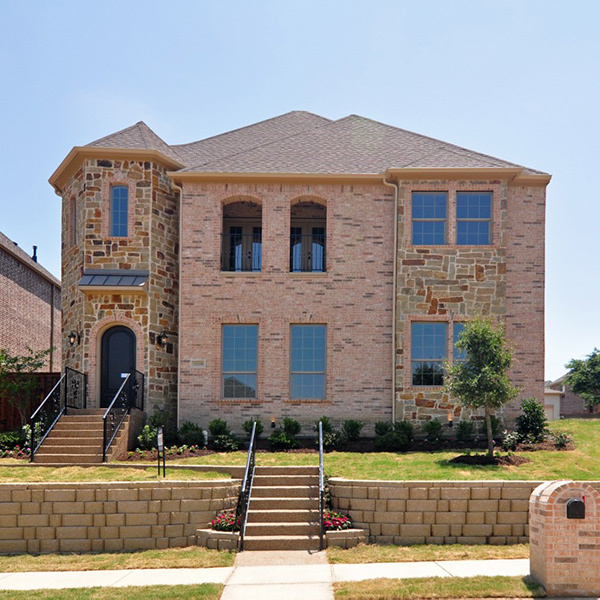 The subcontractors such as the cable and alarm system installers that have been through the home during their installation have all commented on how well built my home is. 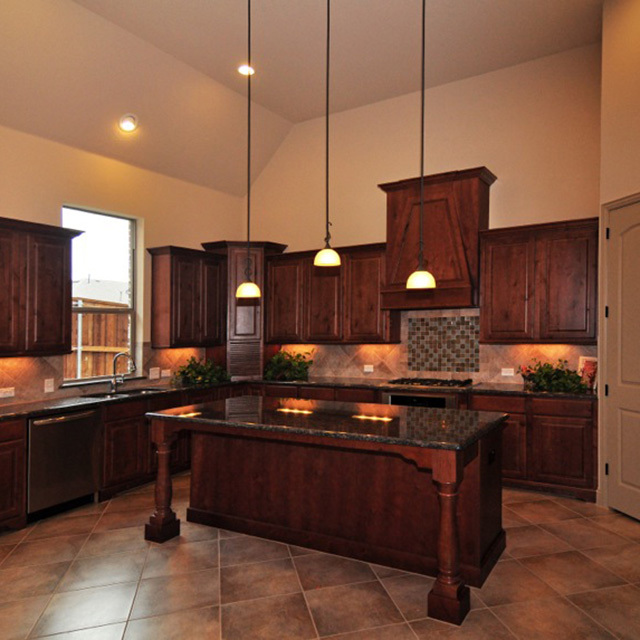 My favorite rooms are the island kitchen with granite countertops and the elegant master bathroom." 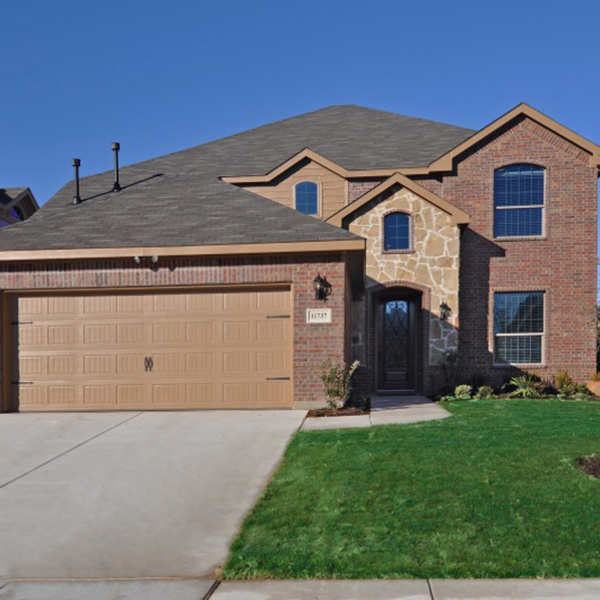 "We have been living in our Scott Homebuilders' home for four months and we love it as much now as we did when we moved in. 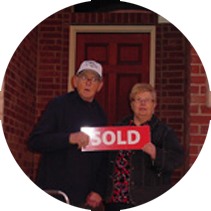 John and Nancy go above and beyond on their houses. 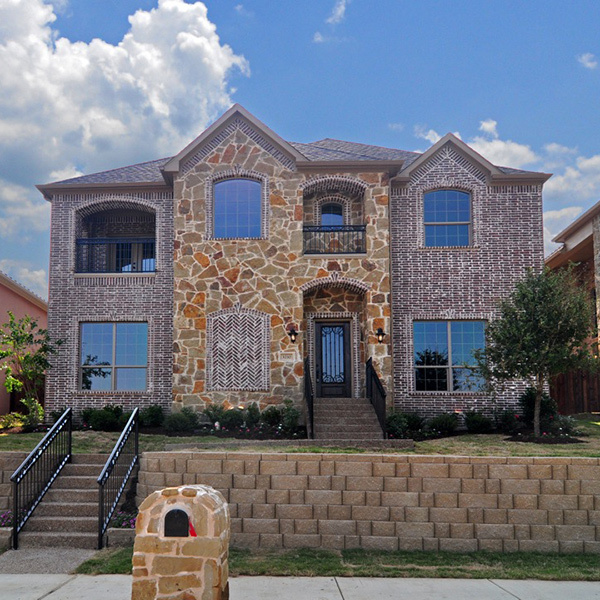 They put a lot more into their home than most other builders that we looked at and we get compliments anytime we have guests over." 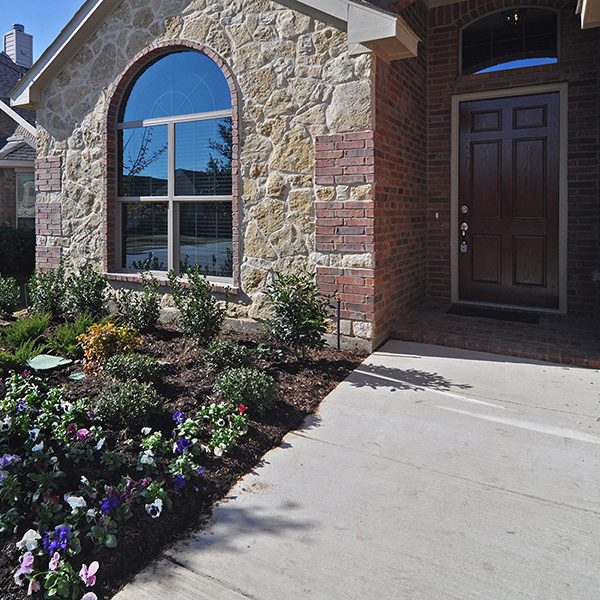 From design to build Scott Homebuilders brings your dreams to life. Learn more today or schedule a design consultation.